GrandChase released only a day ago and we’re sure there is a lot of curiosity among players to understand more about the game. We’re here to help. 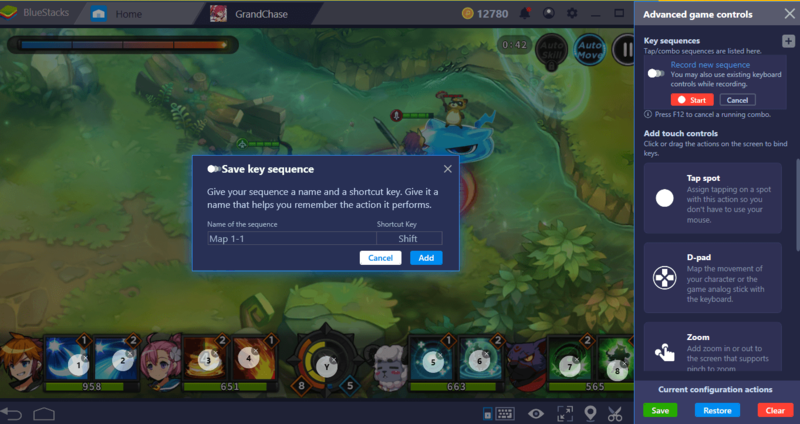 If you are playing GrandChase on BlueStacks, you can make gameplay much easier and fun with the help of features such as Combo Key and Multi-Instance. Using these features will also allow you to level up quickly because you will be able to complete story missions in a much more practical way. 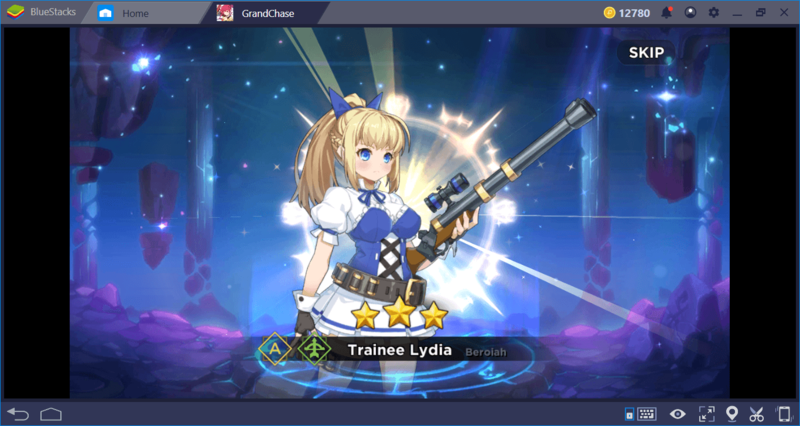 So, what does BlueStacks offer to GrandChase players to make their adventure more enjoyable? Let’s find out! We mentioned this trick in our GrandChase review. The battles in the game take place in real time, so you don’t have to wait for your “turn”. What you’re doing is to fight against waves of enemies until the end of the map and use your skills whenever they come out of cooldown. But you have an advantage: When you use a certain ability, the combat slows down for a few seconds. The game turns into a “movie” that plays in slow motion. This feature is used to determine where to place the skill. 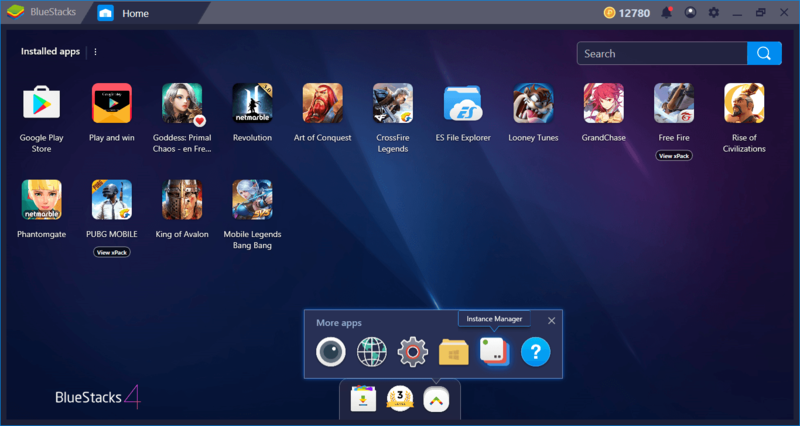 But it also provides a great opportunity for the BlueStacks Combo Key feature. Start recording and use your first skill. The combat will slow down. Note that skills fall into two categories, single target and AOE (area of effect). So for an ideal combo, use a single target skill first, AOE skill second. However, you should decide which skills to add to the chain. Use your second skill. Ideally, do not end the recording until every hero in your party uses a skill. But the decision is yours: You can create a short or long skill combo and decide how many heroes will be included in this chain. Give a name to the skill combo chain you create and save it. From now on, you can use all the skills included in the recording by pressing a single button and repeat the perfect combo every time. 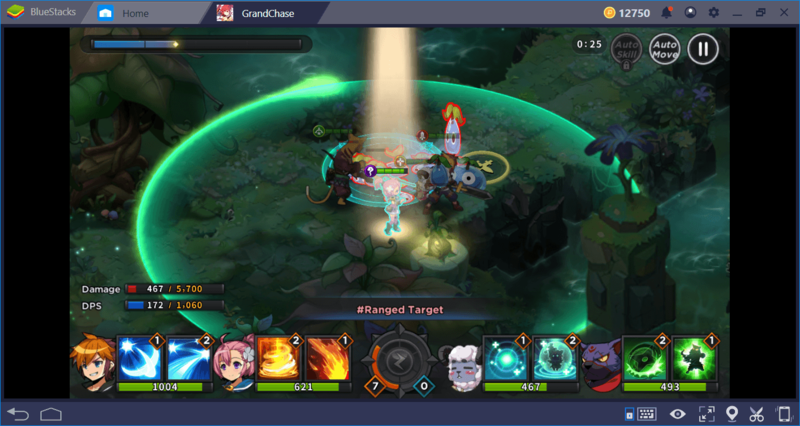 Like many games using similar mechanics, GrandChase offers the option to replay the missions you already completed. So you can repeat a specific mission as many times as you want – there is no restriction in this regard, since you don’t need to use a currency. Moreover, you continue to win prizes for the missions you repeat. All repeated missions give XP points, while others award a new hero. However, if you replay a long mission, doing the same things over and over again becomes boring after a short while. Enemies are always spawning in the same locations and there is nothing to “surprise” you. This is not a disadvantage, however, because this mechanic allows you to use BlueStacks Combo Key with all its advantages! If you finish a mission and save this gameplay, you can repeat the same mission in the future by pressing a single button and replay it as many times as you want, completely automatically. Select any mission you want and start recording. 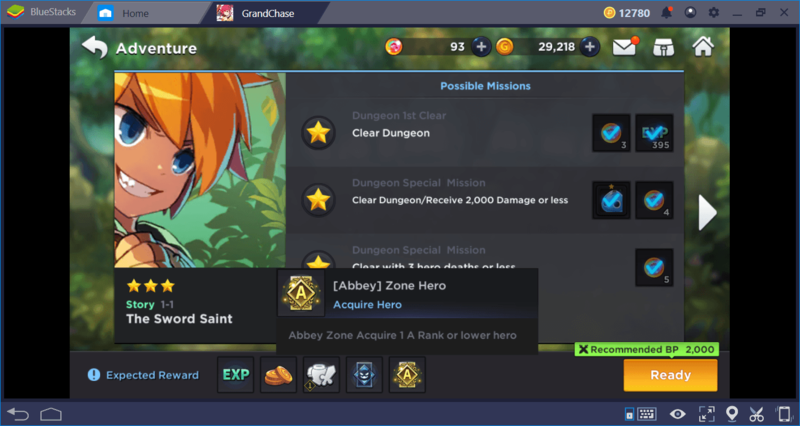 Keep in mind that the “Auto Move” feature allows your heroes to progress automatically: This will make your job even easier. Complete the mission normally and end the recording. Assign a shortcut key and give it a name. In the future, you can repeat the same mission automatically and as many times as you want by pressing a single button. While you are surfing or watching TV, your heroes will continue to fight! GrandChase is a game that uses gacha mechanics. There are more than 100 heroes you can add to your party and if you are playing for free, you can have a free summon every 24 hours. The best way to win new and powerful heroes is by summoning and to get a rare hero, you must make a “premium” summon. Unfortunately, you also have to pay for it. We provide more detailed information on this topic in our Heroes & Summoning guide, so we recommend that you take a look at it. 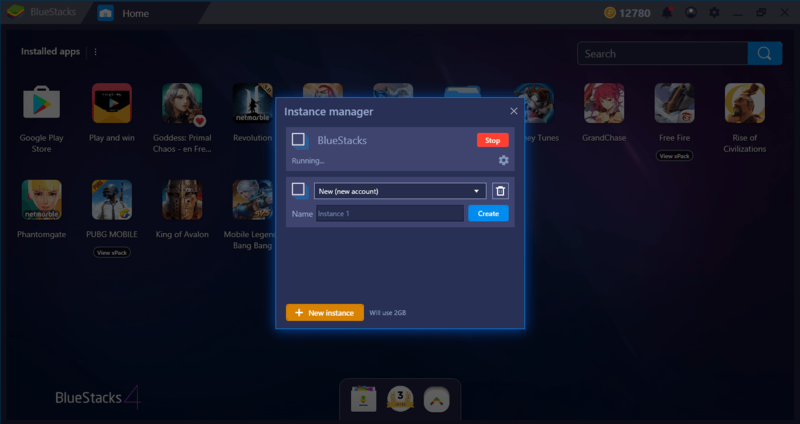 Here, we’ll talk about how you can combine this system with the BlueStacks multi-instance feature and keep making a free premium summon as many times as you want! The summoning screen. 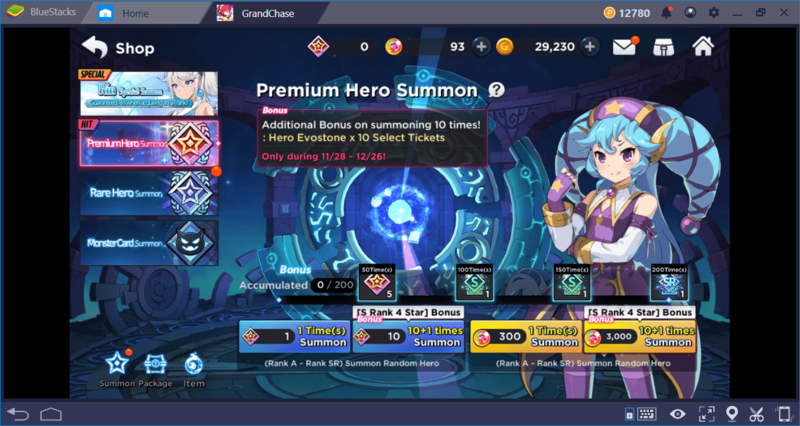 About 10 minutes after you start the game for the first time (right after completing the combat tutorial task) you are allowed to make a free premium summon. This is a tutorial task to show how the system works. Using the BlueStacks Multi-Instance feature, we can repeat this free summon as many times as we like. The result of the first free summon. You don’t like this hero? No problem, start a new instance and try again. You can create as many instances as you like and repeat the free premium summon as many times as you like. All you have to do is play the game for a maximum of 10 minutes each time. To find out which heroes are better, check out our Heroes guide. 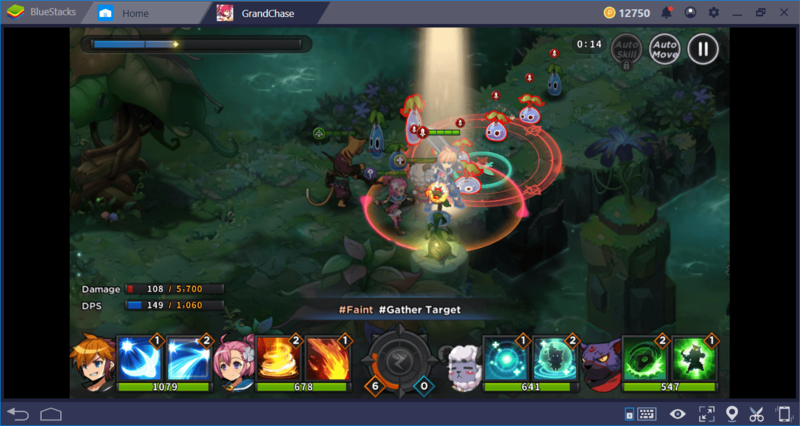 We are sure that BlueStacks 4 will make your GrandChase adventure much more fun and efficient. 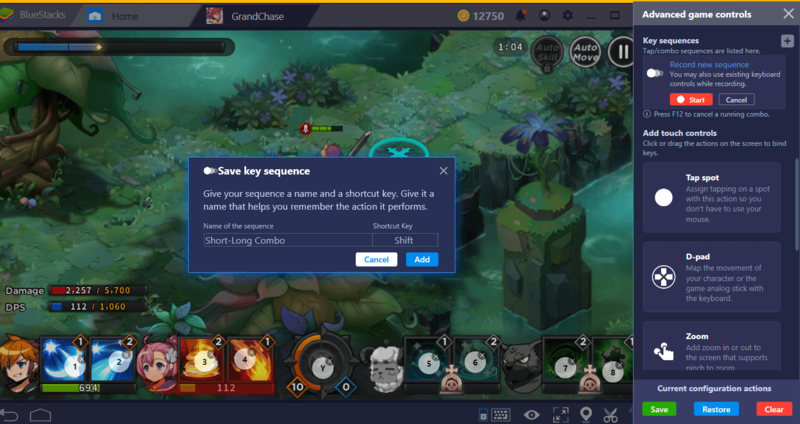 If you’ve also found creative scenarios to use the Combo Key and Multi-Instance features, don’t forget to share them with us via the comments! 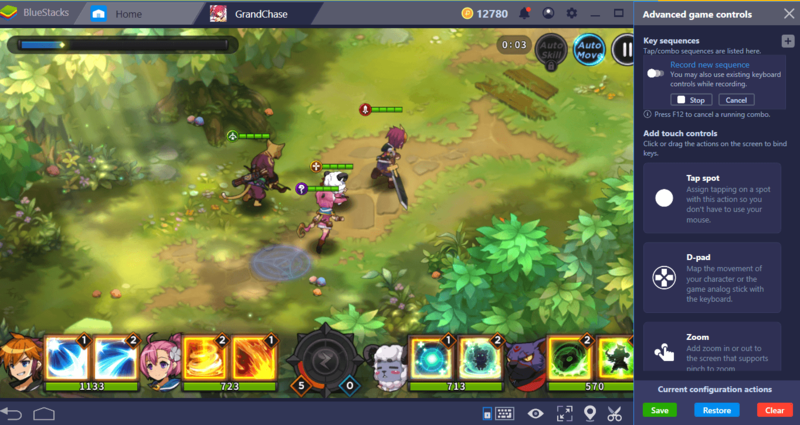 Now, you can continue your adventure by reading the other guides we have prepared for GrandChase: The world of Aernas is a very dangerous place and you need all the help you can get to succeed. Good luck!